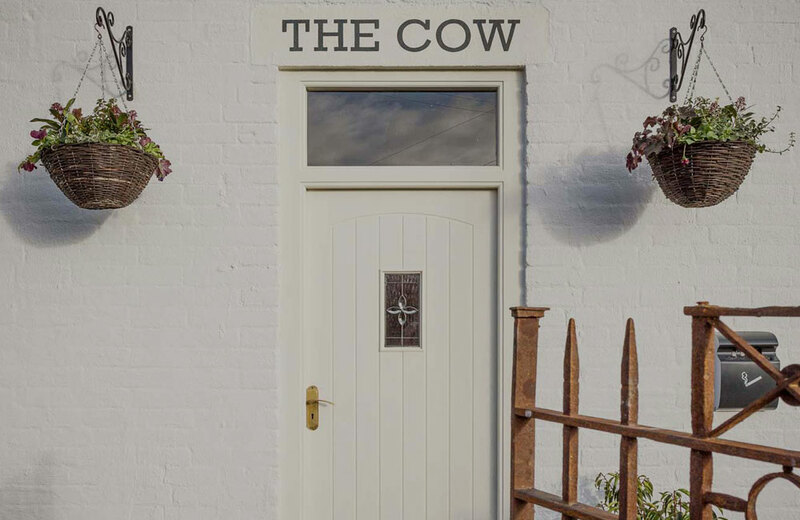 The Cow is an idyllic countryside retreat tucked away in a small Derbyshire village of Dalbury Lees. This luxurious dog-friendly boutique inn is the perfect place for exploring our beautiful county. With the summer in full swing and temperatures continuing to soar, why not begin your journey here with us and enjoy the calm serenity of the Derbyshire hills. Our comfortable rooms with stylish en-suite facilities and Molton Brown products are an ideal place for weekend breaks or longer holidays. The steep sided limestone Dales and dramatic high moorlands are renowned for their spectacular and breath-taking scenery, making the Peak District and National Parks well worth a visit. The surrounding countryside offers everything from the most magnificent country houses, to a plethora of walks and outdoor pursuits for our discerning guests. There is something for everyone, individuals, families, groups and canine friends. We have personally handpicked an eclectic collection of things to do and see whilst you are staying with us, please see below.